Families started POPS and families remain at the very heart of what we do, identifying the issues and finding the solutions. We are committed to ensuring that the experiences, views and ideas of families remain embedded at the heart of our work, guiding what we do and how we do it. 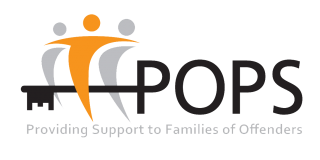 At POPS we give families a voice, not just as passive consultants, but as active participants in bringing about change. 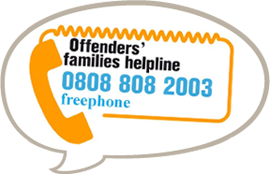 We believe that with the right support, families can be the answer to their own problems and have an important role to play in the rehabilitation and resettlement of the offender they support. 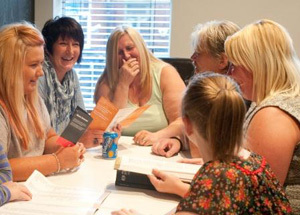 We also know the value of families helping other families and encourage our service users to get involved in all elements of our work from service delivery to membership of our Board of Trustees. Our focus on user-led development ensures POPS’ services are reflective of families’ needs and adaptable to change. 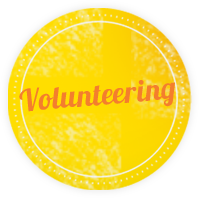 If you would like to find out more about how you can get involved, you will find lots of information here on the website. In addition we encourage families to join our Family Information Network (FIN). The FIN keeps families informed about all the latest consultations and events as well as providing up-to-date information about employment and volunteering opportunities.